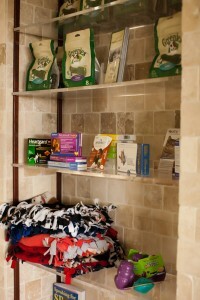 We stock a full line of hand-selected quality products to keep your pet healthy & happy! 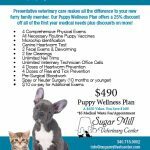 At Sugar Mill Vet Center we strive to offer products that reflect our high standards of service and care for your pet. Products are carefully hand-selected by our staff. We offer many holistic and natural products that not only meet our “green” standards, but are also safe and effective.